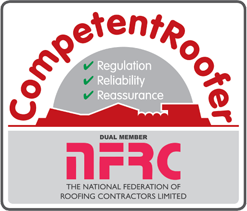 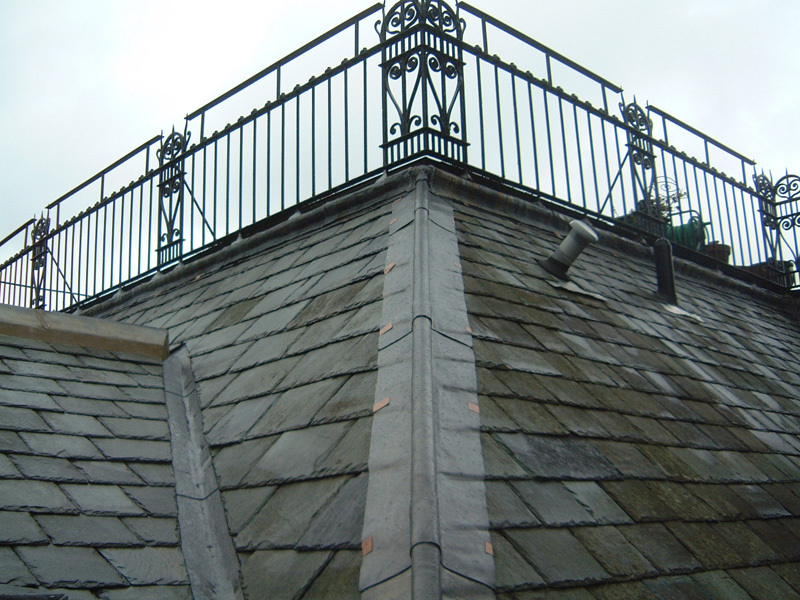 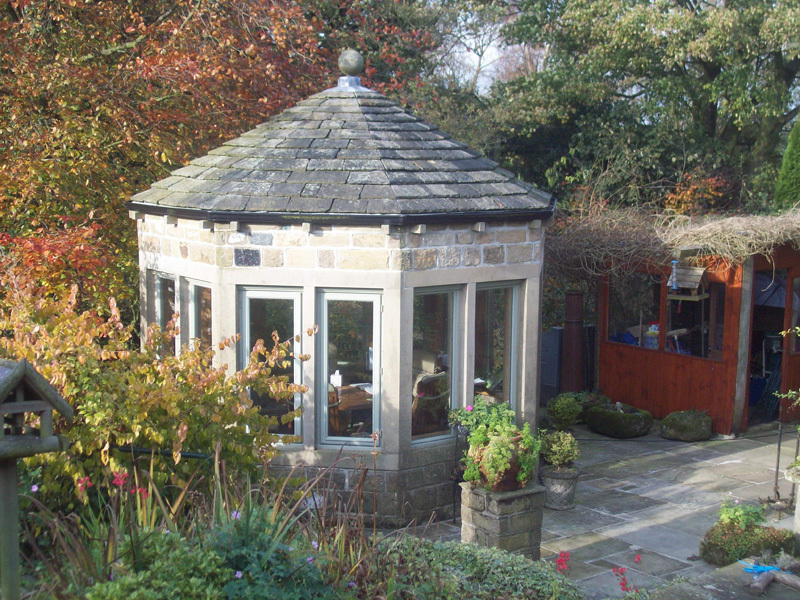 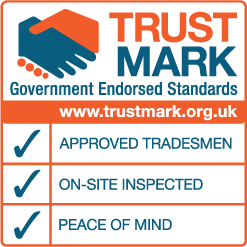 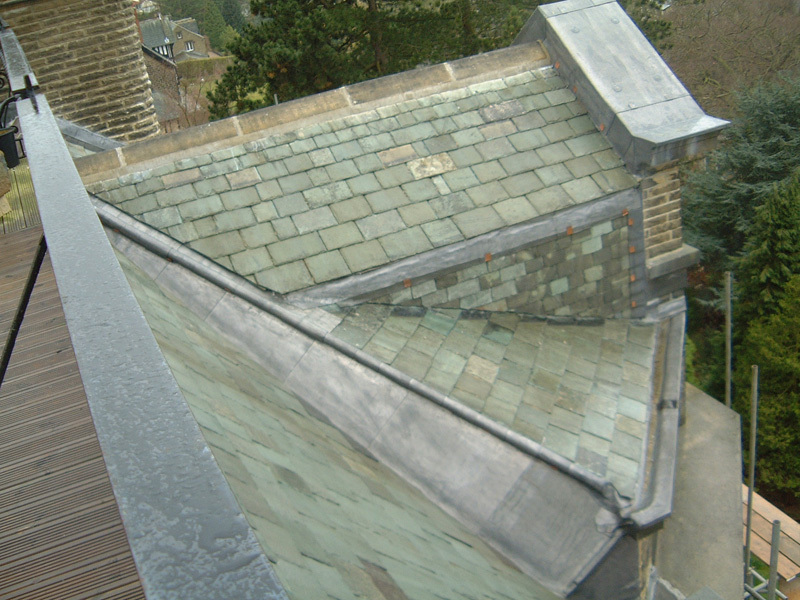 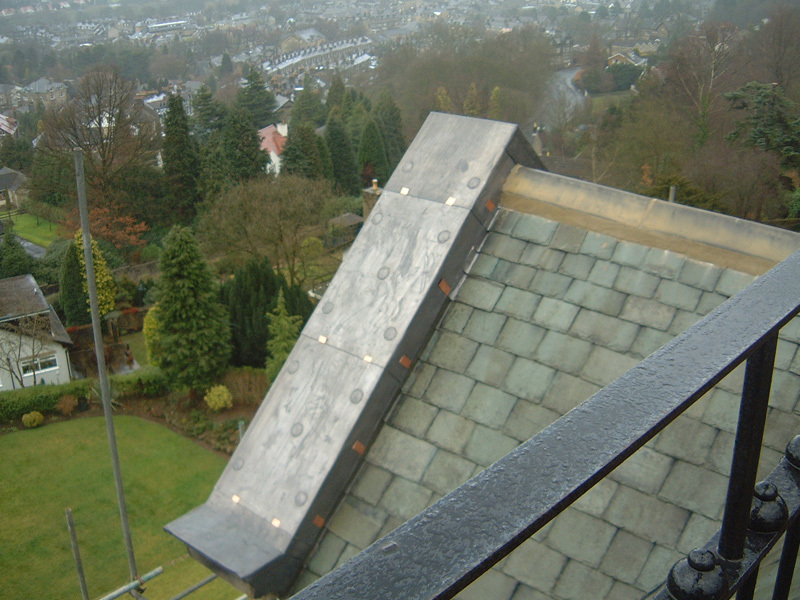 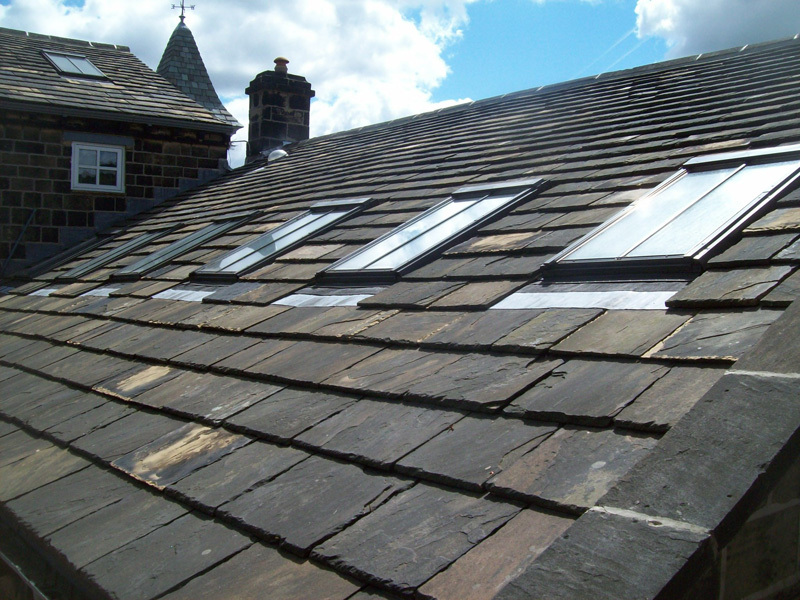 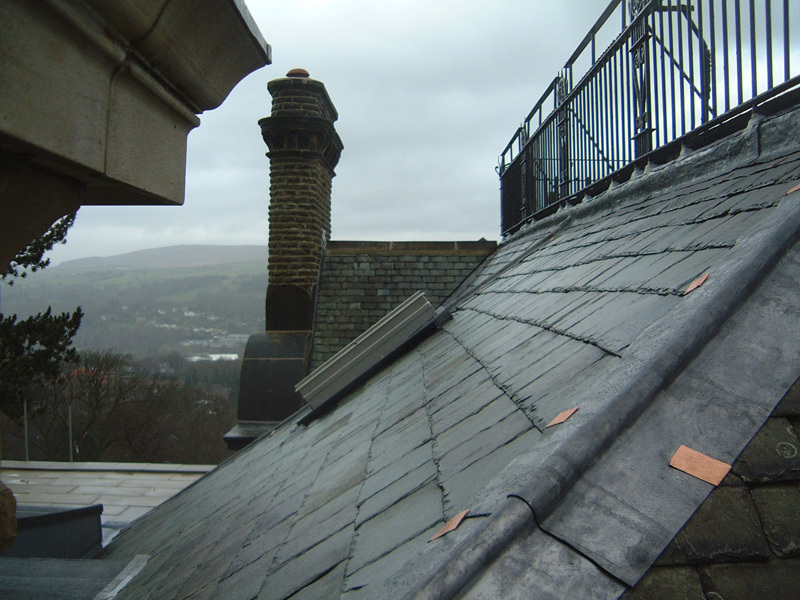 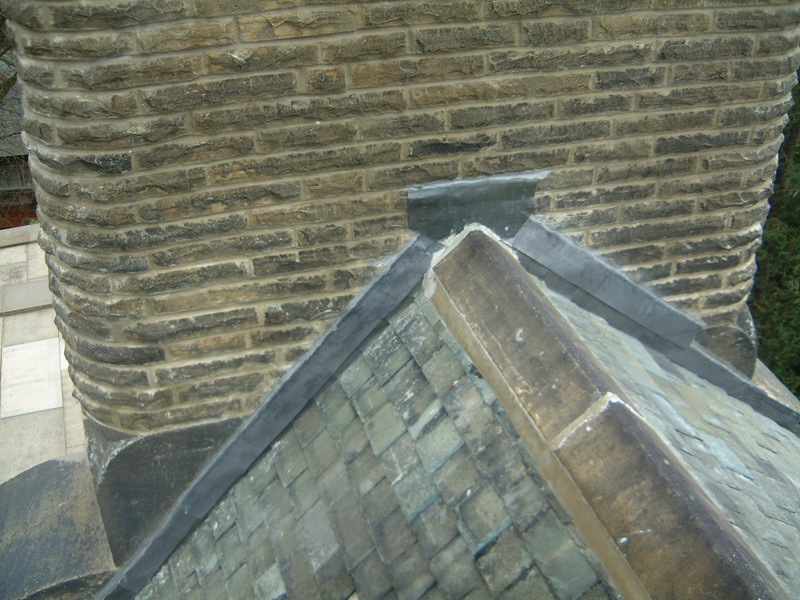 At Croft Roofing we pride ourselves in providing highly specialist heritage roof work. 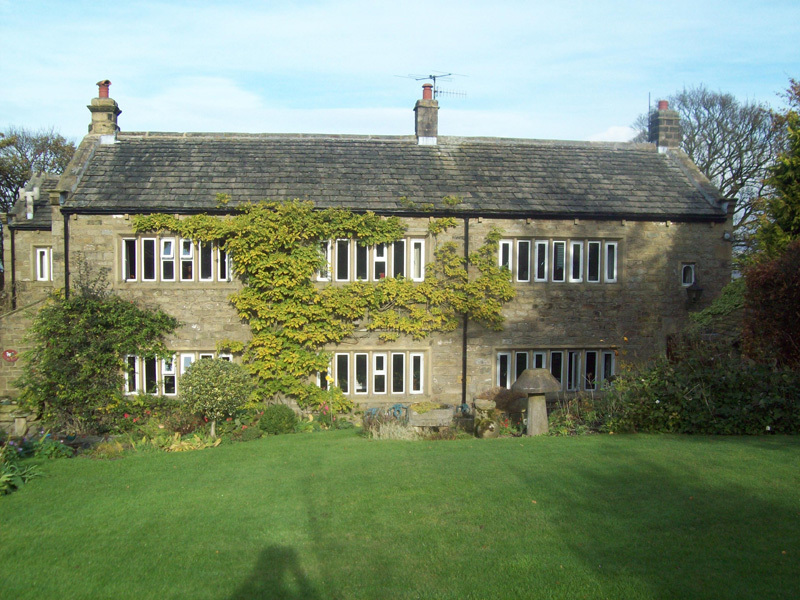 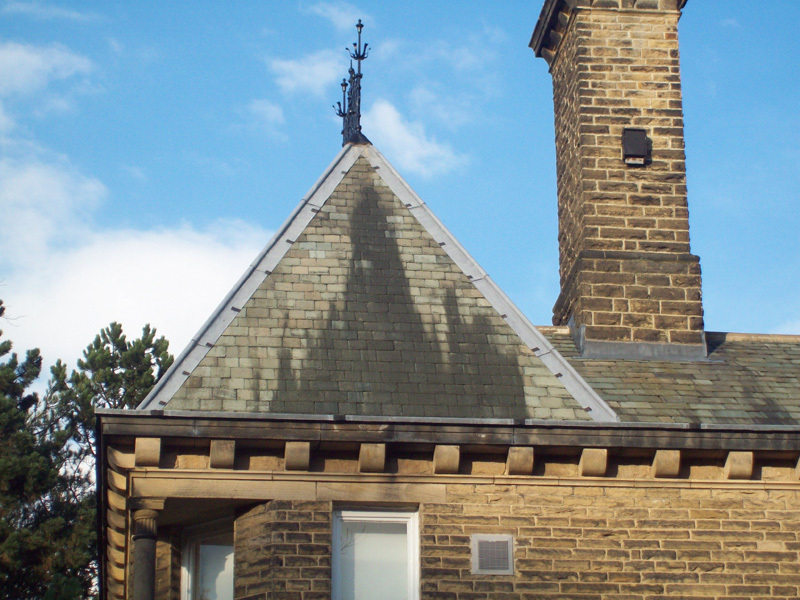 With over 45 years experience in restoring the roofs of listed buildings to their natural, traditional image, we can help restore your building’s original image, preserving it for generations to come. 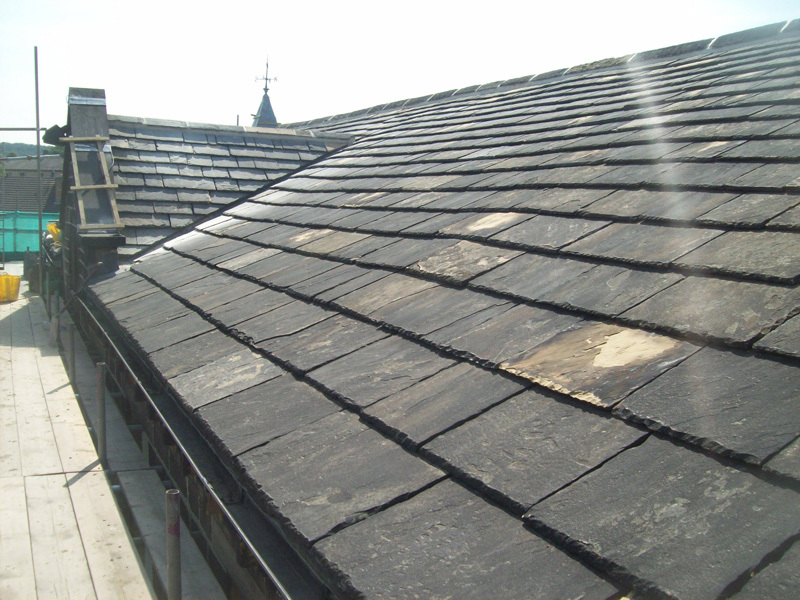 Our large stock of roof tiles and slates allows us to easily match our repairs and restorations to the style and colour of your building. 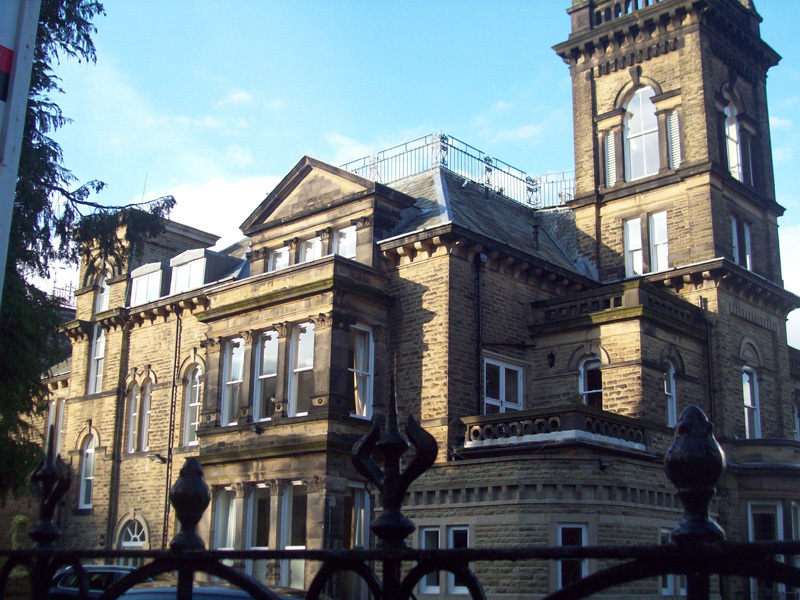 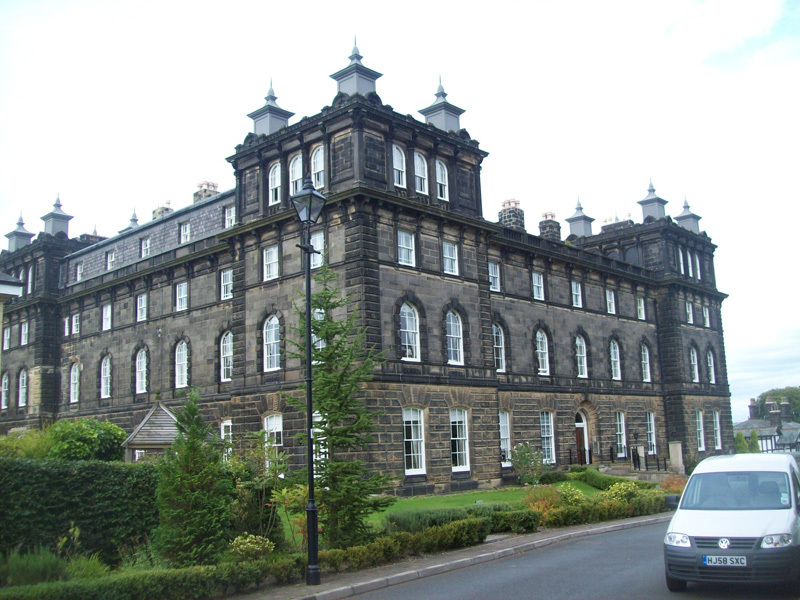 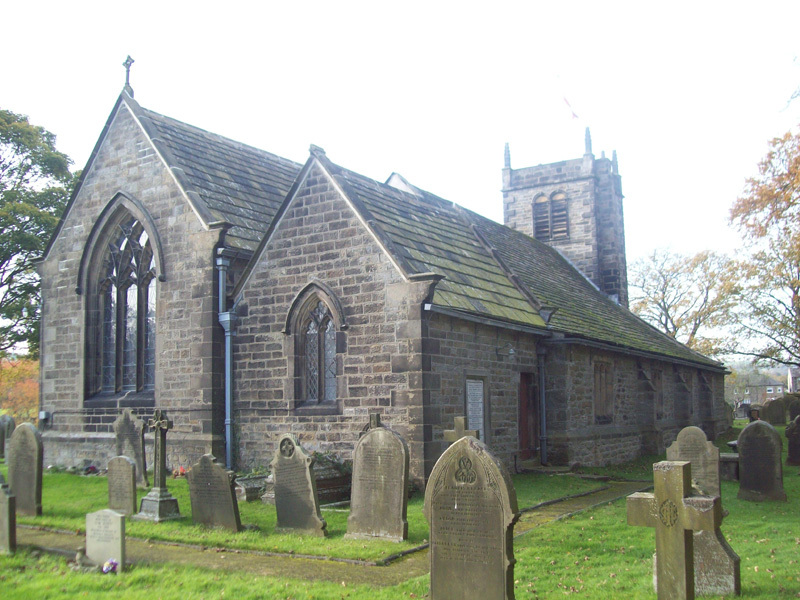 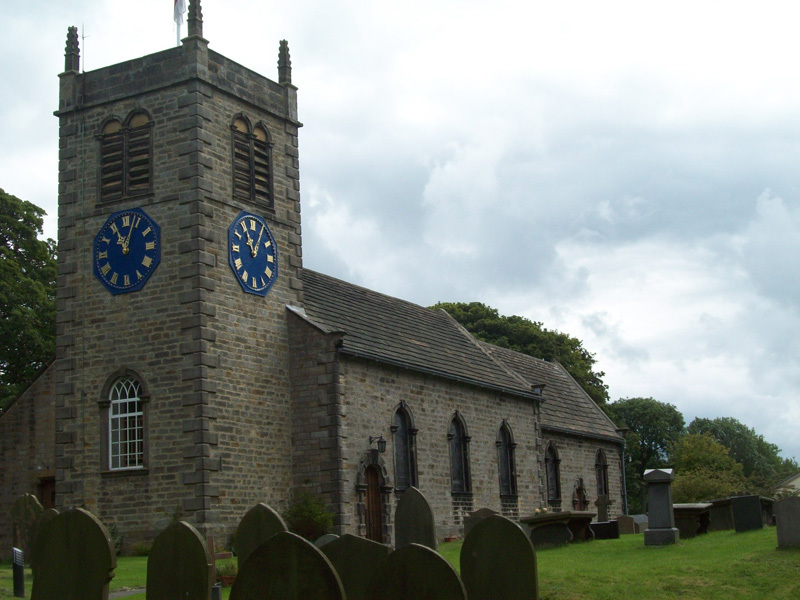 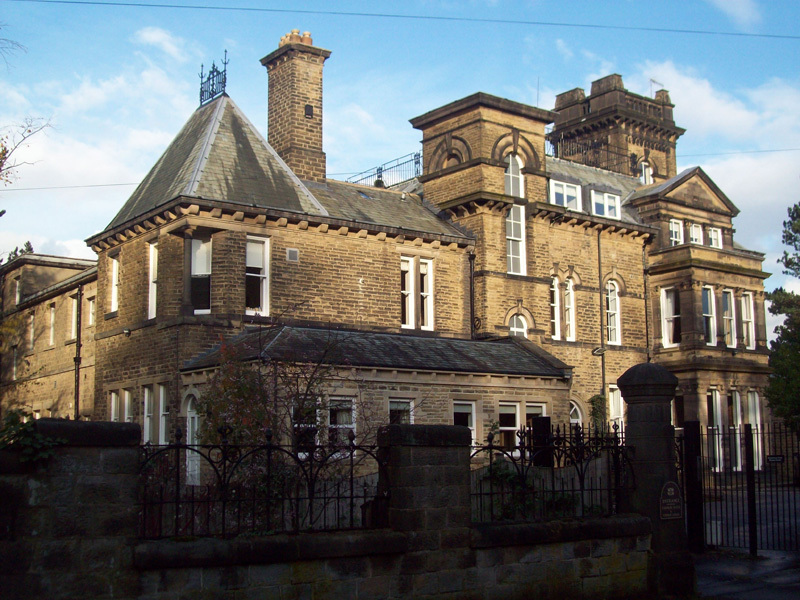 Please take time to look at a few examples of buildings we are proud to have either re-furbish or continue to maintain.